Model Smart Cover 7'' (S-301) mixed colors Galaxy Tab2 Size 7 "Stylecase for Laptop or Tablet. 7 "plastic material. 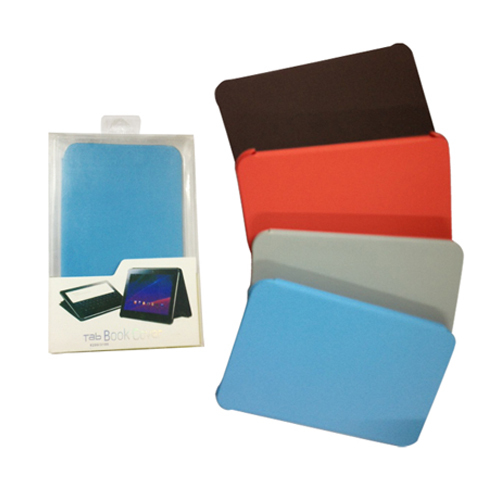 Notify me of updates to Smart Cover 7" for Galaxy Tab2 mixed color S301.